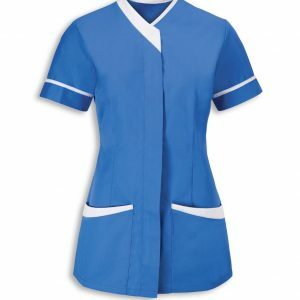 An essential item for your cleaning staff, can be worn over any of our polo shirts to protect against general muck and grime. 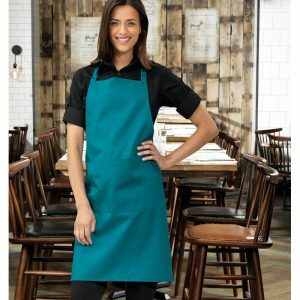 Available in 18 colours to suit your business, a handy front pocket and adjustable stud fastenings. Please note, for new logos we charge a set up fee of £20 on your first order. Please add your logo on the checkout page, just below your billing details. This fee does not apply to text embroidery. Please select ‘Text Embroidery’ in the dropdown above, what text would you like? 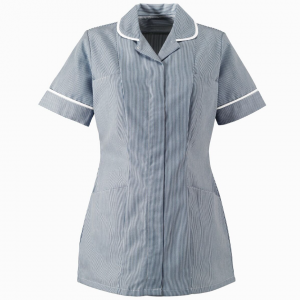 Made from hard wearing Poly/Cotton twill, ideal for most cleaning tasks. Pair this item with one of our polo shirts to complete your uniform. Orders placed before 3pm will be processed on the same working day. 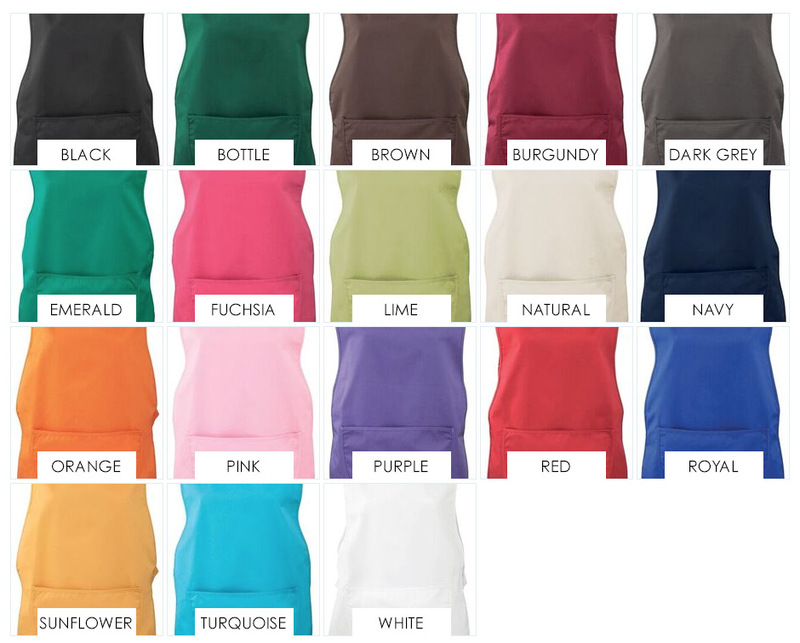 Please note that colour samples shown above may not exactly match the colours of the actual garments. Add Embroidered Text or an Embroidered Logo to your items. 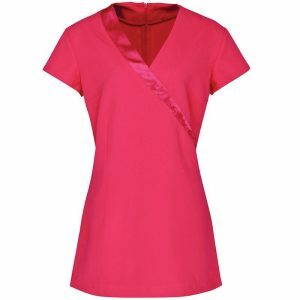 View our embroidery page for more information.